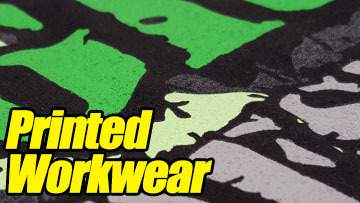 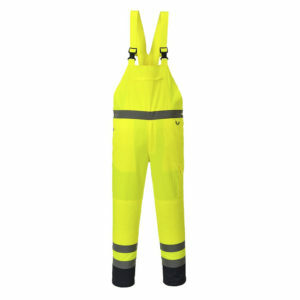 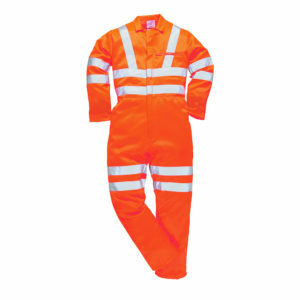 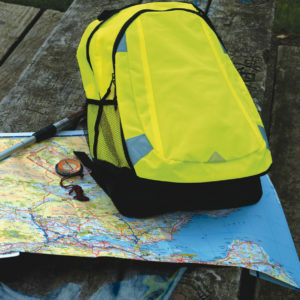 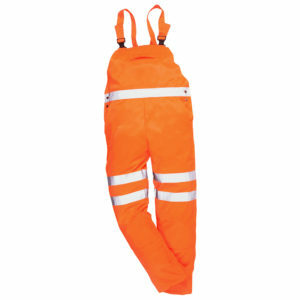 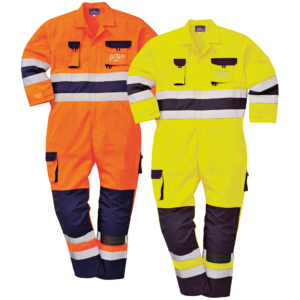 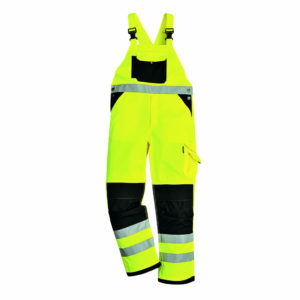 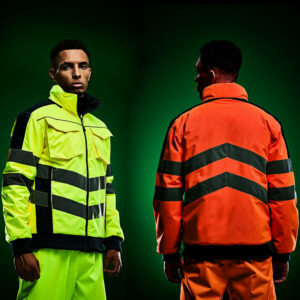 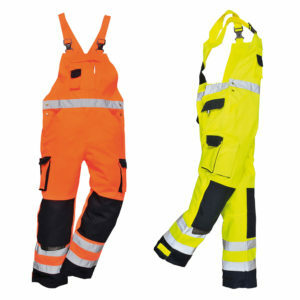 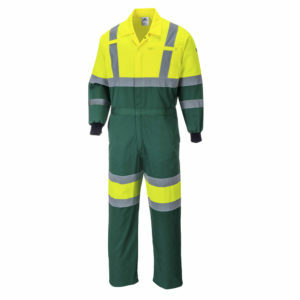 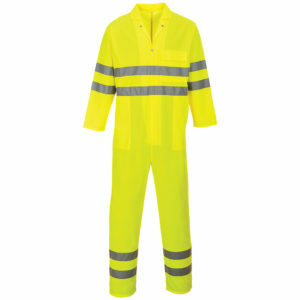 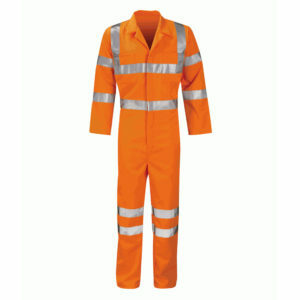 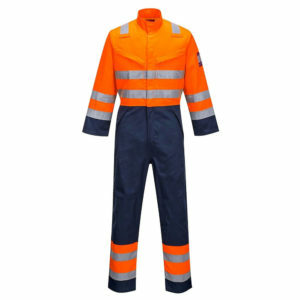 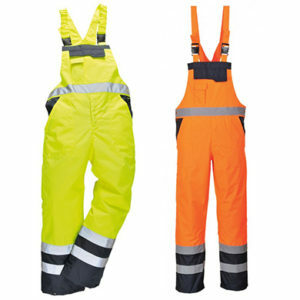 Find your perfect High Visibility Overalls for your field of work. 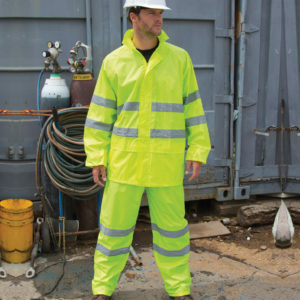 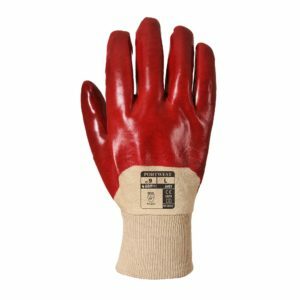 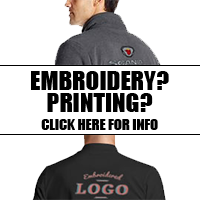 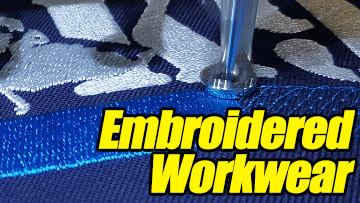 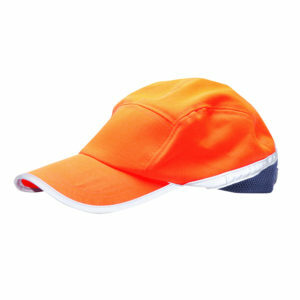 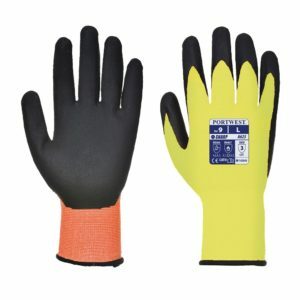 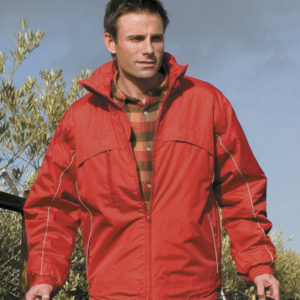 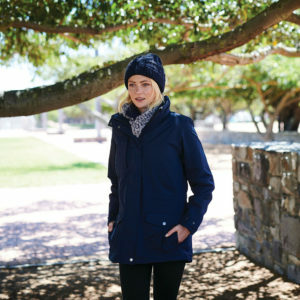 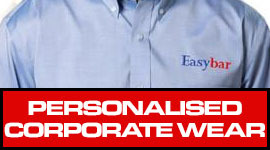 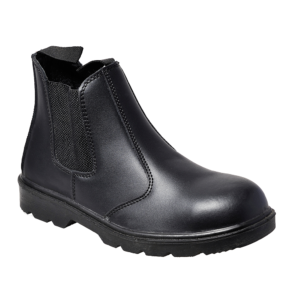 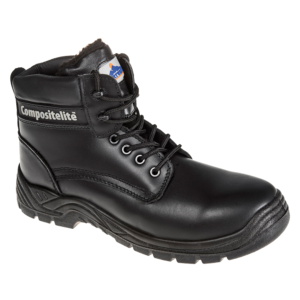 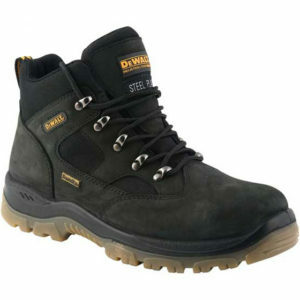 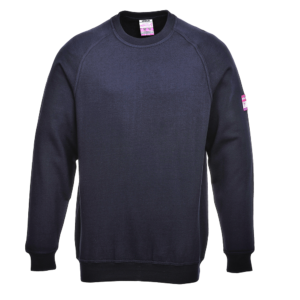 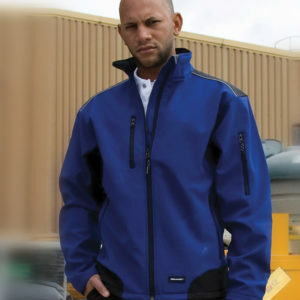 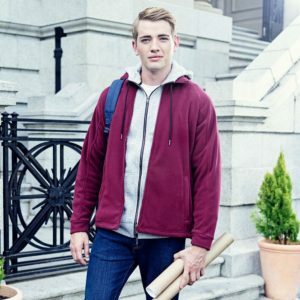 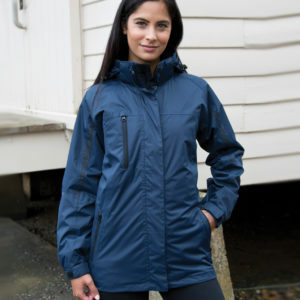 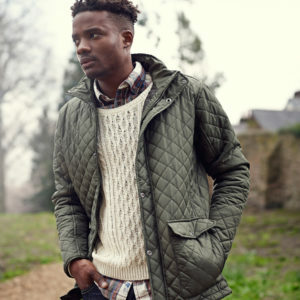 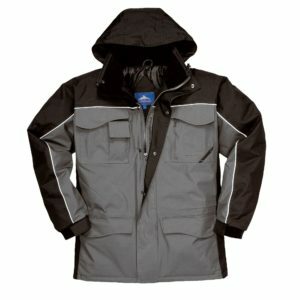 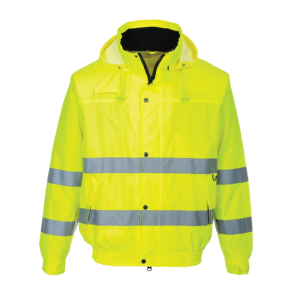 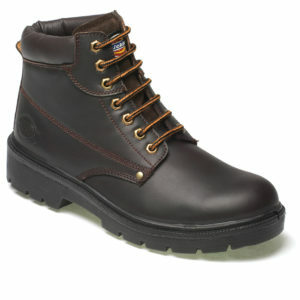 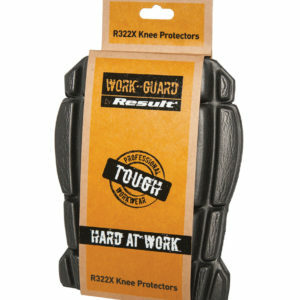 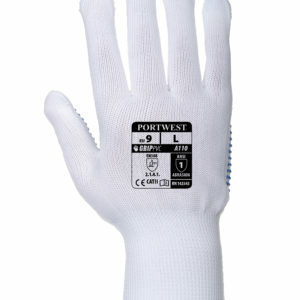 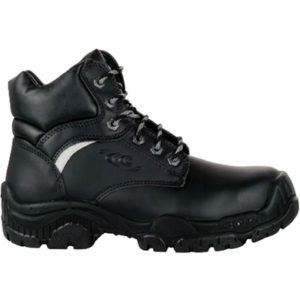 Whether it needs to be waterproof, flame resistant or insulating – we provide them all. 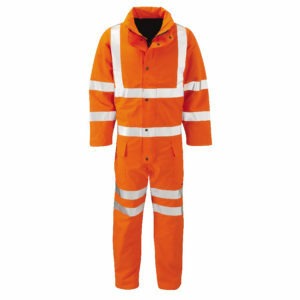 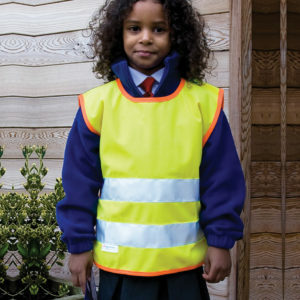 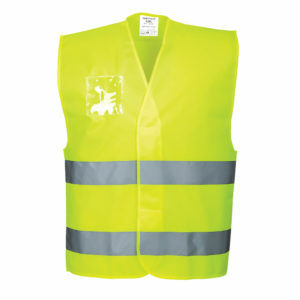 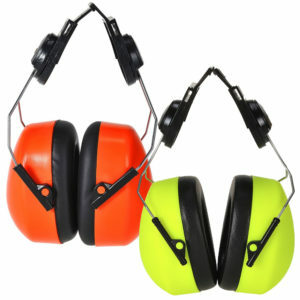 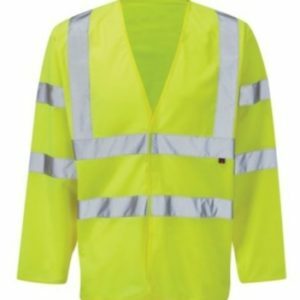 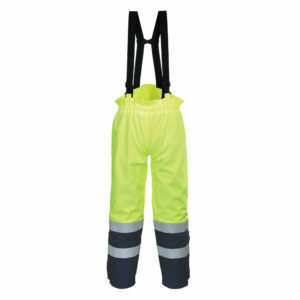 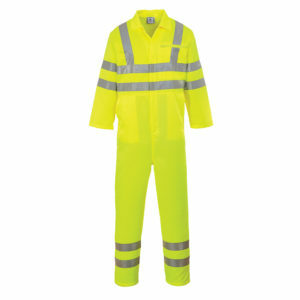 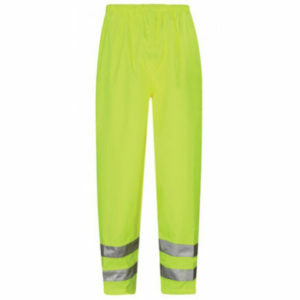 Our hi-vis overalls are suitable for any task or profession.